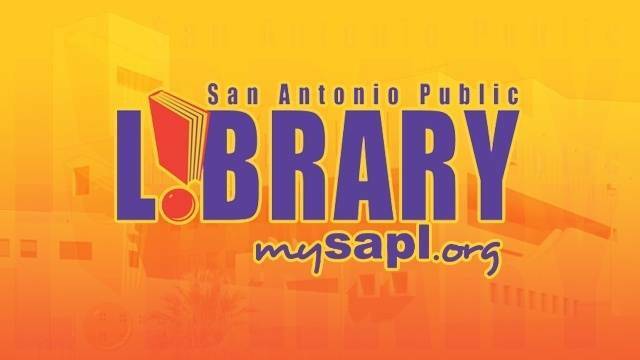 Fiesta Youth is very honored and excited to announce a new partnership with the 30 branches of the San Antonio Public Library. 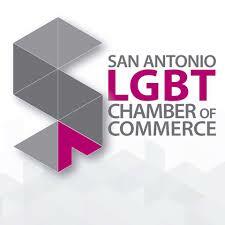 We have always endeavored to bring our LGBTQ youth programming to all areas of San Antonio and, with the help of our library friends, this dream is even more of a reality than ever before. Our city's library system is the first major library system in Texas to cooperate long-term with an LGBTQ youth organization - and we believe that this is a powerful sign of San Antonio's growing love for its LGBTQ citizens. Look for our LITOUTOFTHECLOSET Instagram page for additional programming information. Programming will start again in the Fall of 2019. 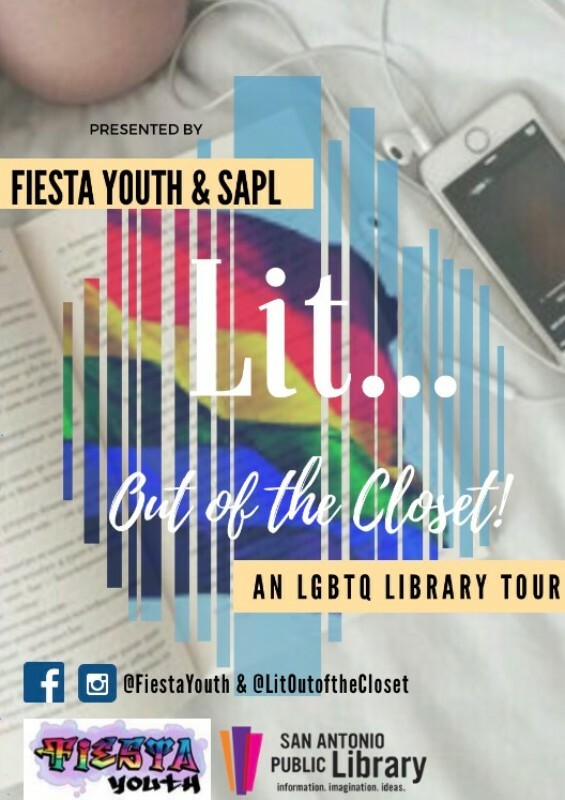 Donation of the LGBTQ collection of books to the SA Library!